Maintaining two different wardrobes, one for work and the other for weekends can be costly. Here are some items that can be worn to work and on the weekend. Wide legged trouser – If you don’t work in an office that is denim friendly, the wide trouser is a comfortable alternative for days that you have to deal with multiple meetings or when you have to head out of the office. This versatile trouser can be pulled over to the weekend by matching it with a simple tank or printed top. A sheath dress – Sheath dresses skim the body and can be layered with a blazer or a cardigan as work wear or dressed down with a chunky necklace and sandals for the weekend. A wrap around skirt – A wrap around skirt which hits your knee, will look smart with a white shirt tucked in as work wear. Change this look, by wearing your skirt with flats and a simple sleeveless top for a weekend at the beach. Simple Tank – Tanks in neutral shades are perfect for pairing with a blazer and look great on the weekend with a pair of denim shorts or a skirt. What to wear for a company Christmas party? It’s that time of year where you have to get your outfits ready to enjoy the season’s festivities back to back. 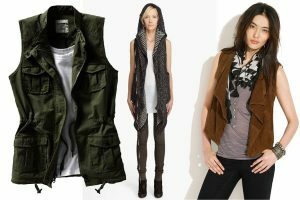 However, with everyone on a tight budget, it may be a good idea to source some budget friendly outfits well in advance. 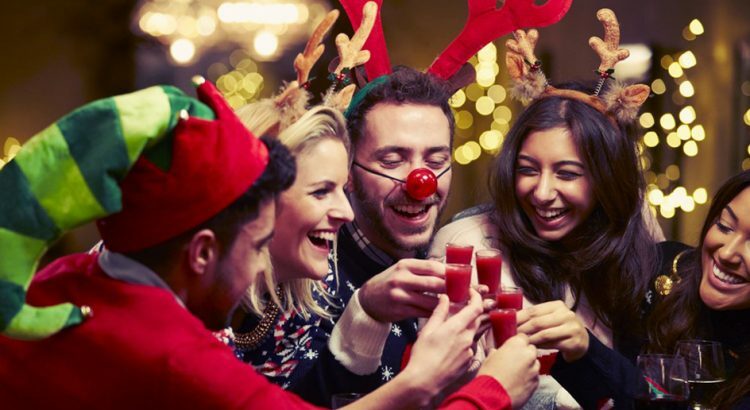 Here are some tips on what you should wear to a company Christmas party. Your holiday party is during work hours – If your office is throwing a party during work hours, it is best to wear appropriate work attire. However, you can dress it up by adding a blazer with a bit of sparkle. Your holiday party is after work hours – For after work events look at moving away from your typical office attire and wearing something fun yet conservative. Keep the cleavage to a minimum and opt for clothes that are fitted yet not clingy. Tips for picking out your company holiday attire – When picking out company holiday attire remember to always conform to your office dress code. If you are showing your arms and shoulders, make sure that your thighs are fully covered. For those who want to show off their legs, look at wearing a shift dress that is slightly below the knees with a pair of high heels that are comfortable. Avoid sheer fabrics has harsh or bright lights can show your underwear. Always invest in pieces that you can wear again for another holiday event. 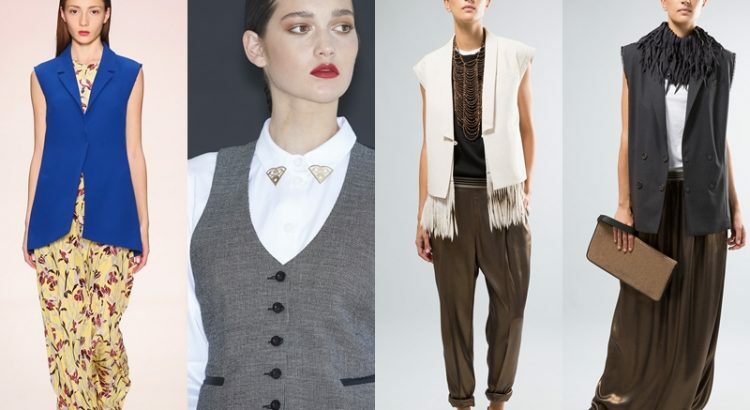 Vests are a great addition to your wardrobe, as they are versatile and can keep you warm as the weather gets colder. However, since there are many styles that come in varying lengths, choosing the right vest for your wardrobe can be difficult. Here are a few simple options that can get you started. Everyone loves to shop. Based on research, a person ideally visits a shopping mall in an average of 2 to 3 times a week. 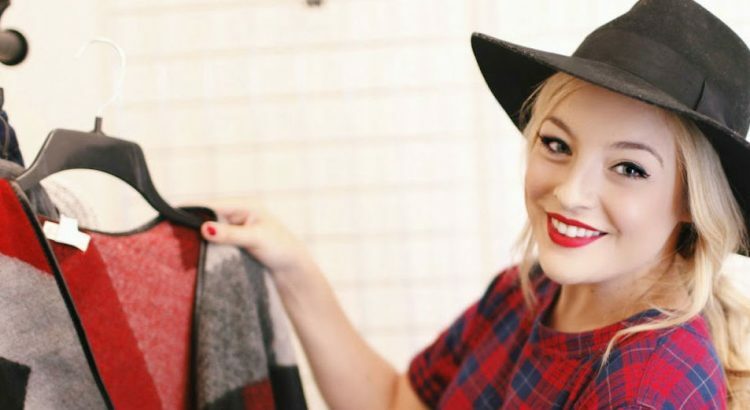 While we love to shop, it is even better if we shop for bargains such as wholesale plus size clothes, accessories, jewelry or even wholesale sunglasses for your next summer vacation. Written by A Fashionable Mind. How to check if your whole clothes are good quality. Purchasing wholesale tops or other clothing can sometimes be worrisome, many wholesalers out there are not the quality they claim to be. Finding someone who is willing to give you quality items at a good price can be the biggest battle we struggle with in getting stock for our businesses, buying items such as wholesale pants that fall apart with one wash can be a big pain when trying to own a reputable business. To avoid having your reputation tarnished by clothes that may seem well made but after a first wash or serious wear are garbage, always get a test product first. Most reputable places will be happy to send you a sample product, usually for a little higher than bulk single price but it shouldn’t be too much. Then tug on some of the “stress” areas, so for jeans it would be the knees, rear, crotch, and pockets. If you are a particularly strong person, putting all your force into it isn’t necessary but give it a good few tugs, and put it through the wash with other clothes, and tug on it a few more times. If it doesn’t tear or rip then it’s rather decently made. Though some clothes are naturally more fragile then others so the rules doesn’t apply as much, such as sheer over shirts and leggings, but it’s still important to check the quality of the sew and fabric as much as possible. Because even if it is fragile, if a customer wears it only a few times and finds a bad review, then your store will be to blame, not the supplier. If you are looking for a bargain then wholesale women clothes will definitely entice you. Many stores have begun to offer clothes that are of good quality but reasonably priced for everyone to enjoy. Who would pass on wholesale pants? We know for a fact that a good pair of pants could go up to $100, at wholesale stores you can buy up to 10 pants for only 100 bucks. While clothing may be a necessity, many people choose to spend their money on more important things. All thanks to the World Wide Web, a variety of online stores with wholesale packages are readily available, now there is no reason for you to be a fashion victim! Choose from a wide range of designer clothes like blouses, dresses, jeans, shorts, cardigans and more for women, men and for kids as well. Because the prices are relatively low, you may even want to start your own home based business to earn extra money on top of your monthly income. Before purchasing from an online store, make sure that the website is reputable and legitimate. Check for feed backs to learn about the quality of their products as well as the efficiency of their service. If possible, ask for referrals before hitting that buy button.